BREAKING. 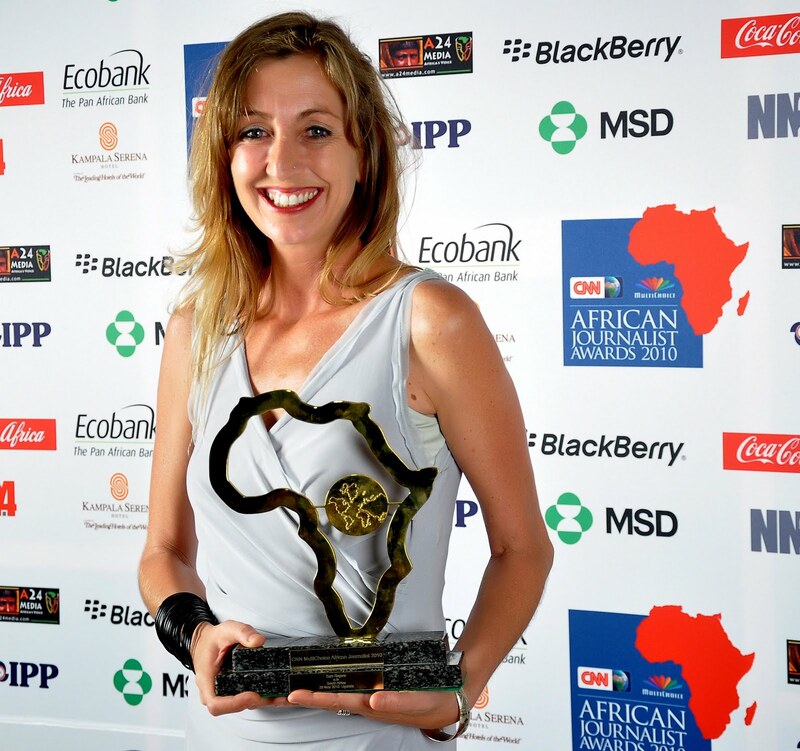 E.tv ''thrilled'' after Sam Rogers wins the CNN MultiChoice African Journalist of the Year award. KAMPALA, UGANDA. 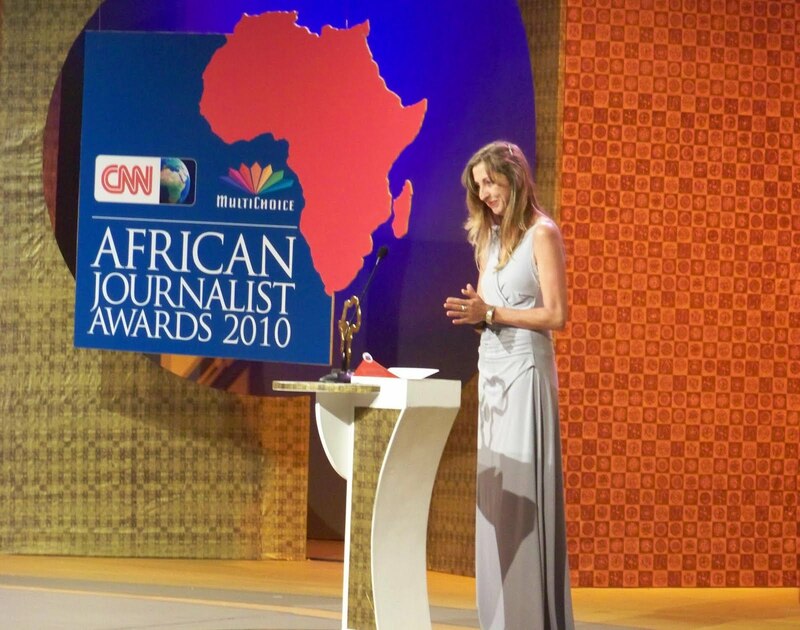 - E.tv is thrilled about the South African TV channel's journalist Sam Rogers winning the CNN MultiChoice African Journalist of the year award for 2010 - the second time that she's clinched this prestigious journalism prize. I'm first with reaction from e.tv after Sam Rogers won out of 2 074 entries from more than 40 African countries in this year's CNN MultiChoice African Journalist Awards 2010 that took place last night in Kampala, Uganda. 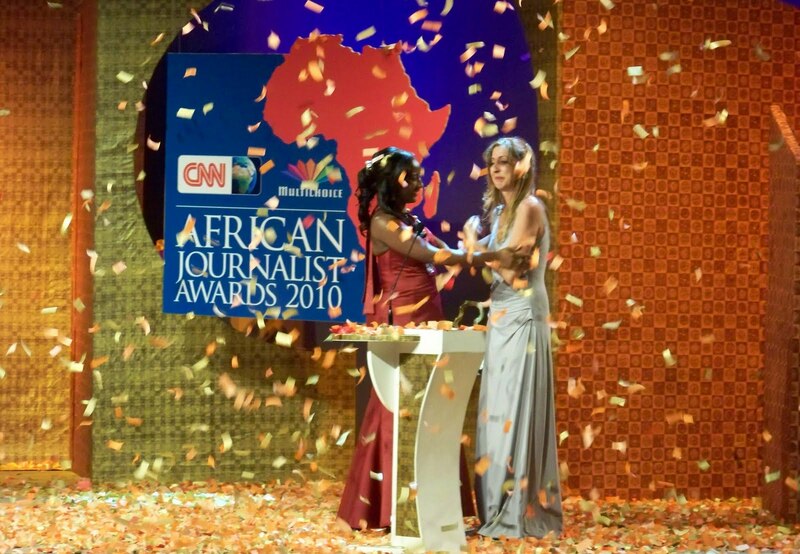 ALSO READ: Sam Rogers from eNews wins the CNN MultiChoice African Journalist of the Year Award for 2010. BREAKING. Sam Rogers from eNews wins CNN MultiChoice African Journalist of the Year for 2010. 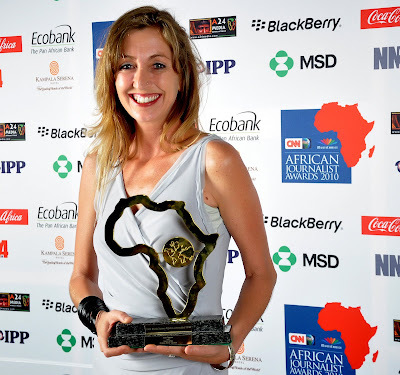 The investigative TV journalist Sam Rogers from e.tv's eNews in South Africa has won the CNN MultiChoice African Journalist 2010 Award for her story ''Curse of the Nobody People"' about people with albinism in Tanzania being targeted and killed for body parts. This is the second time that Sam Rogers has now won this highly coveted African journalism award, who was also this year's category winner for the Television Features Award for her heartwrenching story about people with albinism in Tanzania who are hunted and killed and their body parts sold to witch doctors. Sam Rogers won as CNN MultiChoice African Journalist of the Year in 2001 together with Jacques Pauw. The CNN MultiChoice African Journalist Awards 2010 took place earlier this evening in Kampala, Uganda, once described by Winston Churchill as ''the pearl of Africa''. The awards ceremony will be broadcast on the eNews Channel (DStv 403) on July 12. This is the 15th year that the CNN MultiChoice African Journalist Awards have taken place and its the first time that the televised awards ceremony has been held in Uganda, a country that has a dubious record of press freedom and where the non-profit organisation Human Rights Watch just issued a scathing report regarding 35 violent attacks against journalists that took place in the country last year. The CNN MultiChoice African Journalist Awards, recognising excellence in journalism in Africa, received more than 2 000 entries this year from 975 journalists in more than 40 African countries. Other South African journalism wins include Lucas Ledwaba who wrote a feature article for Drum magazine, ''Dying to get better: The Free State's ARV shame'' about HIV/Aids who won in the category for the HIV/Aids Reporting Award. The DispatchOnline Team won the new Digital Journalism Award sponsored by BlackBerry for their ''Slumlords'' story. 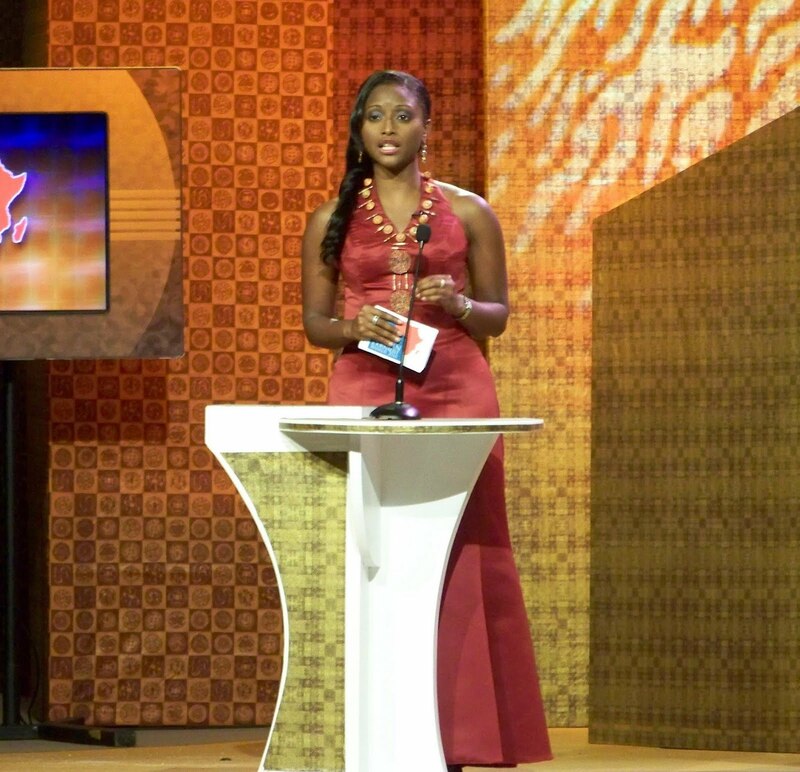 CNN International's Isha Sesay shines at the CNN MultiChoice African Journalist Awards 2010 in a dress by Stella. The terrific Isha Sesay, host of the weekly magazine show Inside Africa on CNN International (DStv 401) simply shined as the host of the CNN MultiChoice African Journalist Awards 2010 that will be broadcast on the eNews Channel (DStv 403) on July 12. I asked Isha Sesay about her maroon dress and beaded necklace that she chose to wear during her second stint (last year was her first) as the host of Africa's most prestigious competition and awards ceremony honouring journalism across the continent that took place earlier this evening. ALSO READ: CNN International's Isha Sesay ''really, really thrilled to host the CNN MultiChoice African Journalist Awards again. FIRST LOOK! Isha Sesay looks as good as gold; ''really, really thrilled'' to host the CNN MultiChoice African Journalist Awards again. KAMPALA, UGANDA. - I spotted the beautiful Isha Sesay, the host of the weekly magazine show Inside Africa on CNN International (DStv 401) last night at a VIP dinner held for attendees of this evening's CNN MultiChoice African Journalist Awards 2010. Isha Sesay completely rocked in a purple dress with some chandelier ear rings and she chose gold as the colour for her accessories. Isha Sesay also had a near miss car accident on her way to Uganda. ''We left from Nairobi, Kenia to come here to Uganda which in itself was eventful,'' she laughs. ''In Nairobi their traffic seems to compete with Ugandan traffic - a lot of traffic and a lot of logistical issues. We were coming from Kenia to get here. We were on the roads and we had a near miss because everyone's driving as if they've got somewhere more important to get to that what you do. Generally speaking we haven't had any major dramas. We've done okay,'' she laughs. BREAKING. Ugandan president Yoweri kaguta Museveni set to attend the CNN MultiChoice African Journalist Awards tonight. I can tell you that president Yoweri kaguta Museveni, the president of the Republic of Uganda is now set to attend the CNN MultiChoice African Journalist Awards 2010 that is taking place this evening in the capital city of this African country. The awards ceremony that might go out live tonight on Uganda's NTV broadcaster and will be shown on July 12 on the eNews Channel (DStv 403) in South Africa, will now have significantly beefed up security precautions. ''That means - as you would expect - that there will be increased security,'' said a person involved with the production side of this evening's ceremony that will also have several members of the continent's media elite, as well as a gaggle of journalists from all over Africa attending. ''There will be heavy security checks that will start early tomorrow [Saturday]. I ask for your patience and I ask for your understanding with all that that entails,'' attendees were told last night. ALSO READ: Ugandan broadcaster NTV requests to broadcast CNN MultiChoice African Journalist Awards live on Saturday evening. BREAKING. NTV requests to broadcast the CNN MultiChoice African Journalist Awards 2010 live on Saturday evening. I hear that Uganda's NTV is going to try and show viewers in the country the CNN MultiChoice African Journalist Awards 2010 live tomorrow evening, Saturday 29 May. If the legal and logistical broadcasting related wranglings of this can be sorted out in time, it will be the first time that the prestigious CNN MultiChoice African Journalist Awards ceremony - usually recorded live and then edited for later broadcast - will be broadcast live on television in Africa. The CNN MultiChoice African Journalist Awards 2010 is taking place in Kampala, Uganda this year. With several Ugandan dignitaries set to attend, as well as Africa's most prestigious journalism competition that chose the African country as the place to have this year's event, NTV clearly wants to showcase this glam occasion to Ugandan viewers. ''The request has been made. It may happen and that in itself will have an implication for Saturday's awards ceremony.'' What a live broadcast will mean is a slightly reworked line-up, a slightly edited down ceremony in terms of breaks in-between (the usual awards usually entail a few retakes), presenters sticking closer to the teleprompter script and less banter, and a more stage-managed awards studio audience (who usually walks around too much anyway). 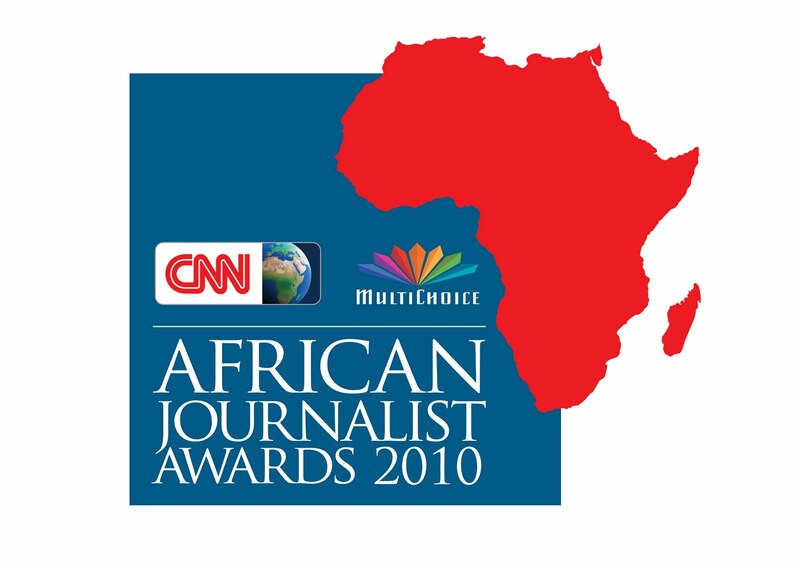 Irrespective of whether NTV gets to broadcast the CNN MultiChoice African Journalist Awards 2010 live tomorrow evening or not, the awards ceremony celebrating African journalism across multiple mediums, will be broadcast on the eNews Channel (DStv 403) on July 12 in South Africa. KAMPALA, UGANDA. – ''We're operating in a new paradigm regarding the changing journalism landscape in Africa.'' So says Joel Kibaza, journalist, consultant and guest speaker at the media forum today at the CNN MultiChoice African Journalist Awards 2010 that's being held in Uganda this weekend and attended by journalists working in various mediums, across the continent. BREAKING. The ''completely fed up'' SABC board now wants Ben Ngubane ''gone as soon as possible'' sources say. The SABC board wants public support to get rid of the SABC chairman dr. Ben Ngubane and in this fast developing story, I'm being told that is why the Support Public Broadcasting (SOS) public pressure group helped today by coming out and calling for the suddenly controversial and seemingly distant dr. Ben Ngubane to resign immediately. Its Friday again today, so of course the SABC is mired in breaking news and major upheaval rocking Auckland Park. ALSO READ: Support Public Broadcasting (SOS) pressure group calls for SABC chairman dr. Ben Ngubane to resign; ''no confidence in his ability to lead SABC''. ALSO READ: On Friday the Support Public Broadcasting (SOS) pressure group will call on SABC chairman dr. Ben Ngubane to resign! BREAKING. Support Public Broadcasting (SOS) calls on Ben Ngubane to resign; ''no confidence in his ability to lead the SABC''. A major developing story... I was first late last night RIGHT HERE to tell you that the Support Public Broadcasting (SOS) will be asking the SABC chairman dr. Ben Ngubane to resign and it just happened. The SOS just called on dr. Ben Nbugane "to do the honourable thing and resign". I'm in Kampala, Uganda but more breaking news about this later today. What I can tell you is that sources have been telling me since yesterday that there's "a major groundswell within the SABC board" as well as in the industry to get rid of dr. Ben Ngubane after he seriously compromised his integrity with the unilateral ''appointment'' of Phil Molefe, the SABC's new head of news, that the SABC board on Saturday overtuned and declared ''null and void''. BREAKING. On Friday the Support Public Broadcasting (SOS) group will call for the resignation of dr. Ben Ngubane, SABC board chairman. Major development! I can tell you that the The Support Public Broadcasting (SOS) public pressure group will be asking for the resignation of dr. Ben Ngubane, the SABC board chairman. This dramatic step by SOS comes after the very public embarrassement that the bumbling and seemingly incompetent dr. Ben Ngubane unleashed last week on the South African public broadcaster by flouting corporate governance rules at the SABC and ordering the SABC's group CEO, Solly Mokoetle to unilaterally appoint Phil Molefe as the SABC's new head of news. The SABC board convened on Saturday at an emergency SABC board meeting and overtuned the arrogant dr. Ben Ngubane's ''appointment'' who left for a conference in China. The SOS - a massive public pressure group that represents a number of trade unions including Cosatu and Fedusa, independent producer organisations and a host of NGOs, CBOs, academics and freedom of expression activists - will now be calling for dr. Ben Ngubane to step down on Friday. The SOS supports the decision by the SABC board to ''overturn'' his decision which he shouldn't have made in the first place, and now wants dr. Ben Ngubane gone. BREAKING. What channels do TopTV subscribers simply love? 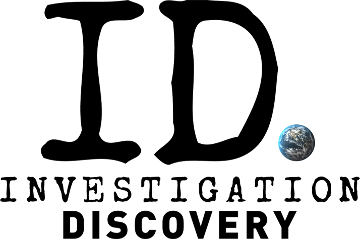 Discovery Travel & Living, Discovery Science, Investigation Discovery and BET. According to TopTV, the most popular new TV channels on the pay TV operator's available bouquet are the three new Discovery Networks TV channels as well as BET - while viewers are apparently not too happy with TopTV's own premium entertainment channel Top One (TopTV 150). I can tell you that since TopTV has started broadcasting at the beginning of the month, the most popular TV channels by far are the three new channels from Discovery Networks - Discovery Travel & Living (TopTV 453), Discovery Science (TopTV 302) and Investigation Discovery (ID) (TopTV 303). These three Discovery channels as well as the black entertainment channel, BET (TopTV 190) top the list. The three Discovery Networks channels together with BET score overall the highest in TopTV subscribers' enjoyment and overall channel satisfaction. ''We're getting some complaints about Top One,'' Melinda Connor admits. ''A lot of the people who complain are ex-DStv subscribers. The thing is however that Top One has been constructed with TV viewers and new subscribers in mind who've never before had pay TV. Now we have subscribers who have been pay TV subscribers before and want even more. But we're listening and we're going to improve Top One even though we think its an excellent premium entertainment channel already,'' she says. BREAKING. TopTV tops 70 000 decoders sold; 15 000 more decoders delivered this afternoon. The Transnet strike curtailed shipment and delivery of TopTV decoders to On Digital Media (ODM) but I can exclusively reveal that another 15 000 TopTV decoders were finally delivered to South Africa's new pay TV operator this afternoon. In addition to this, insider sources at TopTV are telling me that just over 70 000 TopTV decoders have now been sold since TopTV's commercial broadcast started at the beginning of this month. According to TopTV sources the Transnet transport strike - although bad and impacting negatively on ODM - afforded TopTV the opportunity to catch up on the backlog of customer care enquiries, activations and installations. Neither my sources nor TopTV officials want to say how many activations have been done so far, out of fear that MultiChoice that runs the DStv platform, will be able to estimate ODM's initial income from subscriber fees. ''We're not releasing that information and making that public,'' Melinda Connor, TopTV spokesperson told me earlier today. She confirmed that TopTV received 15 000 more decoders from the harbour today. BREAKING. TopTV official website finally goes live with an interactive TV guide for subscribers. TopTV has just gone live with their TV guide that includes a programme schedule for the pay TV operator's selection of TV channels on the official website RIGHT HERE. For 26 days since its commercial launch (and from even a few days before that) TopTV's TV guide section only had the words ''coming soon''. 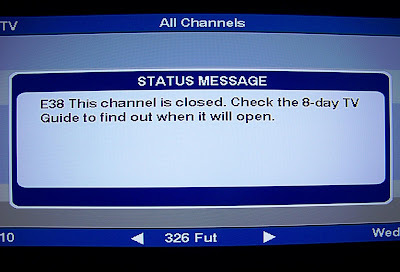 While no TV guide was accessible from TopTV's website, its on-screen electronic programme guide (EPG) suffered from ommissions, empty channel info syndrome, and out-of-sync madness. The situation became so dire that a subscriber took it upon himself to create an ''unofficial TopTV TV guide that you can find HERE. FIRST LOOK! SuperSport goes glam with its four upcoming daily new magazine shows for the World Cup. In January I was first to tell you about SuperSport's massive coverage plans for the upcoming World Cup in South Africa (the first story link below). Besides the matches and commentary, I've told you that SuperSport is building the biggest high definition (HD) TV set in South Africa ever, and is also planning four unique daily magazine shows that will be running for the duration of the World Cup tournament: Chase the Makarapa, Woza Lunchtime, Supernova and Harambee. Now I can show you the logos for these shows first, and tell you more about them all. 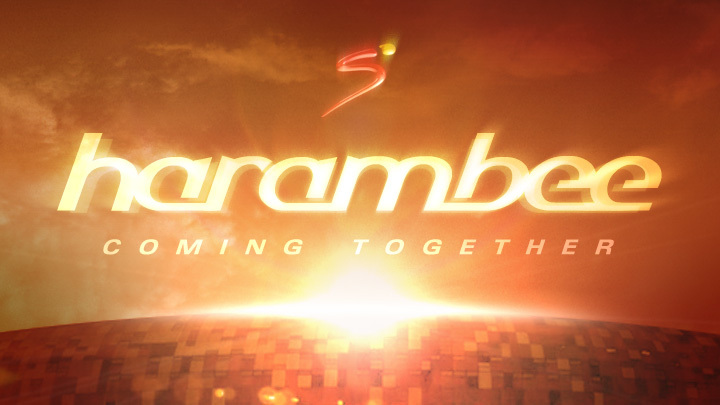 Harambee means ''coming together'' in Swahili and will be SuperSport's flagship show for the 2010 FIFA World Cup. Harambee will be broadcast daily from 19:00 until 19:30 and will lead into the main soccer match of the evening. Harambee will pull together the big issues of the day with football experts and guests discussing the latest developments. SuperSport's leading anchors like Robert Marawa, Thomas Mlambo and Nigeria's Charles Anazodo will be the presenters. 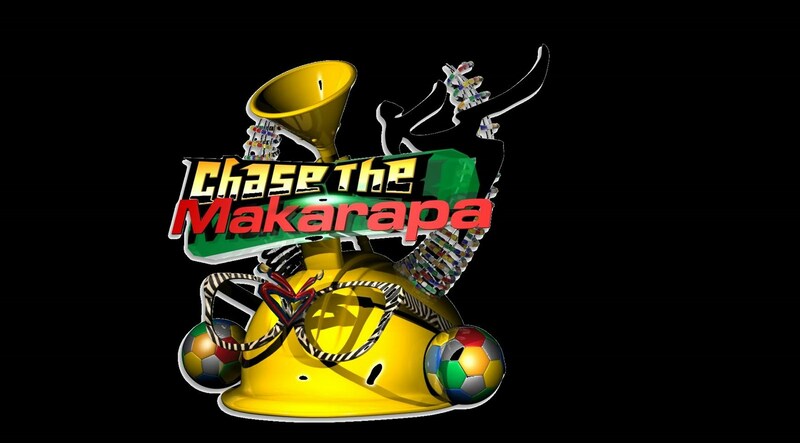 For Chase the Makarapa eight contestants from around the world have been chosen (two from South Africa, one each from China, India, Brazil, Poland, Nigeria and Kenya) for this adventure programme. The daily 15 minute show will see the contestants ''chase the Makarapa'' - in search of for nine matches, including the final. 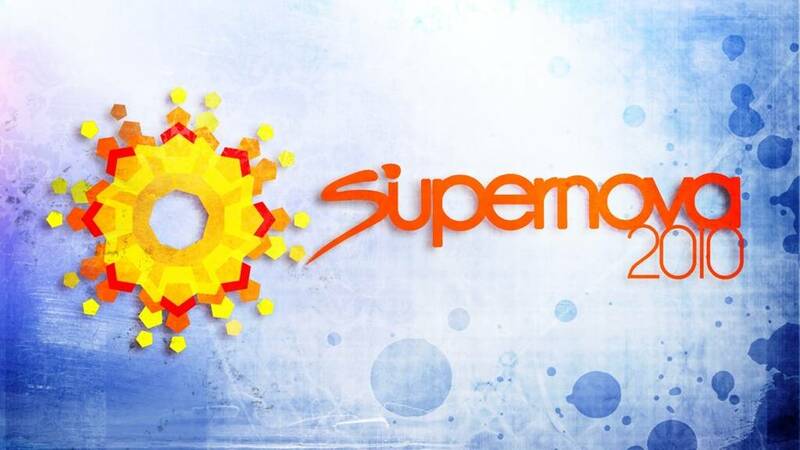 Supernova is aimed at a youth viewership and this daily, hour long show between 10:00 and 11:00 will focus on technology, fashion, dance and music - all with a World Cup theme. 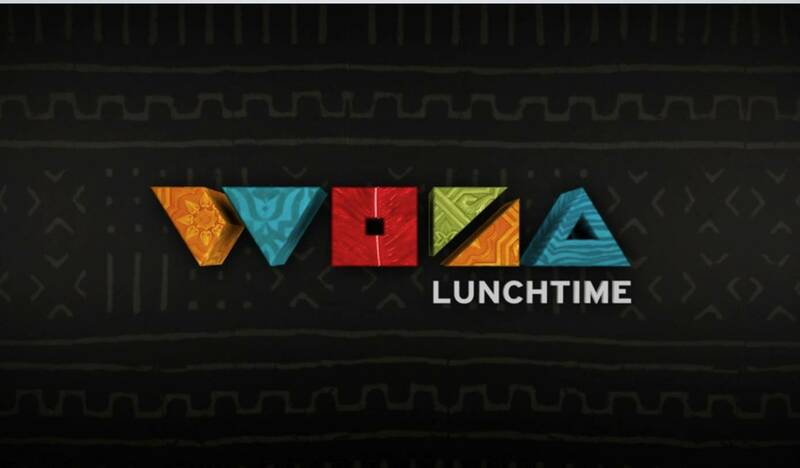 Woza Lunchtime that will be going out for an hour every day between 12:00 and 13:00 will look at the food, lifestyles and entertainment angle of the World Cup and turn the camera on the glamour and glitz of the month long event. Field presenters will include Bobby Skinstad, Michelle McLean, Elana Afrika, Nonhle Thema and Moses Praiz of Nigeria. ALSO READ: SuperSport plans massive coverage of 2010 FIFA World Cup. ALSO READ: SuperSport will be running two high definition (HD) TV channels during the World Cup. ALSO READ: SuperSport's new HD studio for the World Cup. 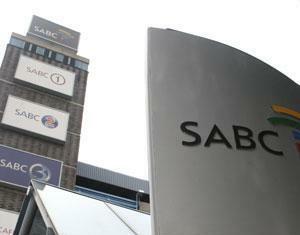 ALSO READ: The SABC's high gloss set at the SABC Broadcast Centre for the World Cup. BREAKING. TopTV finally launches a secret beta version of their online TV guide they're working on. This follows after TopTV had a complete disastrous start with their electronic programme guide (EPG) and a still non-existent online TV guide, leaving its thousands of subscribers with very little alternatives of sources intime and up to date TV schedules. TopTV has made several false promises as to when the pay TV operator's online TV guide on the official TopTV website would be available and there is nothing yet. But now I can tell you about this beta version RIGHT HERE where the various TopTV channels are listed according to date, and allows you to scroll and check out what is currently on, and what programmes are next. UPDATE Wednesday 26 May 14:47 - I made a mistake. I'm told this online TopTV TV guide is not of their making and has nothing to do with On Digital Media (ODM). South Africa's new pay TV operator that's now almost a month in commercial operation, is still struggling to get their own TopTV guide act together. Instead, this TV guide is a normal consumer-created, and consumer-implemented online TV guide for TopTV's channels. Who knows. Maybe TopTV should pay and get a few of them to help out and get their TV guide up and running. ALSO READ: TopTV's broken, incorrect and out-of-sync electronic programme guide (EPG). BREAKING. Could DStv be adding the BET, Kidsco and the Afro Music channels for South African viewers soon? Could DStv be adding the TV channels of BET (currently channel 190 on rival TopTV), the NBC Universal kids channel Kidsco and the Afro Music channel soon? I told you RIGHT HERE earlier today that it seems as if MultiChoice is getting ready to add three new TV channels to DStv besides Mzansi Magic that will start on July 12. 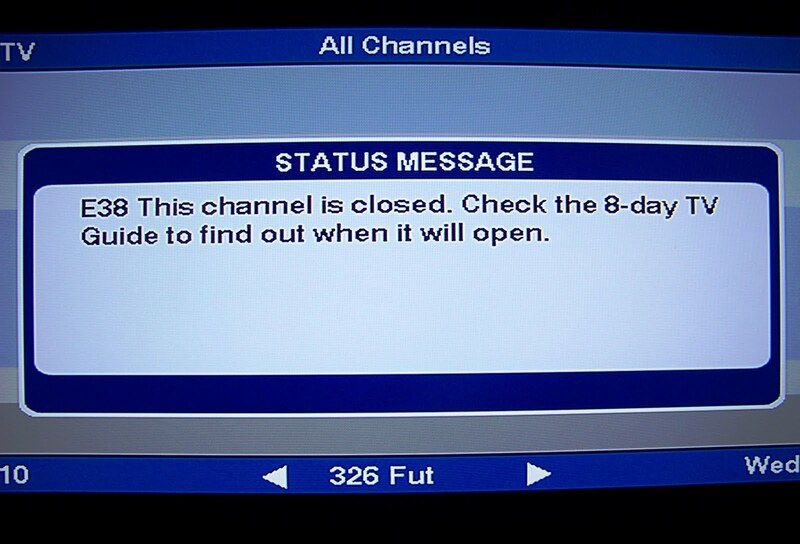 DStv has activated the channels of 116, 308 and 326, although nothing is being broadcast at the moment . . . yet. However, 116 will have to be a general entertainment channel, 308 will have to be a kids channel and 326 needs to be a music channel. Now a snoopster tells me BET is channel 116 on DStv in the rest of Africa, that Kidsco is shown on channel 308 elsewhere on the continent, with the Afro Music channel on channel 326. If its these channels being added soon to the available DStv bouquet for South African viewers - if it is to happen - it would make sense given the channel numbers and the channel names and content that correspond perfectly. BREAKING. Africa's media elite getting ready to converge on Uganda for the CNN MultiChoice African Journalist Awards 2010. Africa's media elite are getting ready to converge on Uganda where this year's CNN MultiChoice African Journalist Awards 2010 will be taking place in Kampala on Saturday evening. The prestigious awards ceremony - the continent's biggest competition for African journalists across a broad range of mediums - will be broadcast on CNN International (DStv 401) in June, on as well as the eNews Channel (DStv 403) on June 12. Besides contestants and journalists from all over Africa who will attend the award ceremony, several high-flying executives as well as well-known TV faces will be in attendance this year. Besides CNN's Isha Sesay who presents the weekly Inside Africa and who will most probably again dazzle as host, the CNN International correspondent David McKenzie based in Nairobi, Kenia and who's also well known to viewers might also drop in. e.tv's Debora Patta also told me that she will again be there this year. Besides executives from CNN like Khosravi Parisa, the senior vice president and managing editor of CNN International, MultiChoice will also have some of its most prominent names from the pay TV operator attending the event. Nolo Letele, group CEO of MultiChoice South Africa will definitely be there, as will Collins Khumalo, president of MultiChoice Africa. Several parliamentary portfolio committee members for communication have been invited like Niekie van den Berg, Johnny de Lange and Rosalie Morutoa to name just a few. The guest list from the rest of Africa read's like a veritable who's who from the world of journalism, with a plethora of press from Angola, Ethiopia, Malawi, Mozambique, Mauritius, the Democratic Republic of the Congo, Zimbabwe, Liberia, Senegal, Botswana, Kenia, Namibia, Nigeria and Zambia who will attend. 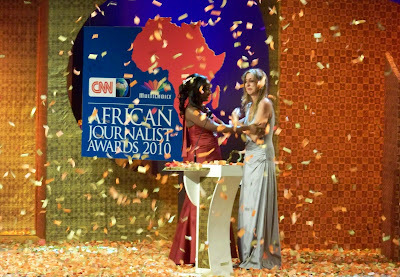 ALSO READ: CNN MultiChoice African Journalists Awards 2010 finalists announced. TOLDJA. SuperSport will be running two high definition (HD) TV channels during the upcoming 2010 FIFA World Cup. Earlier in the month I told you RIGHT HERE that SuperSport is planning on having a second high definition (HD) TV channel on DStv during the upcoming 2010 FIFA World Cup, and the sports broadcaster has now confirmed the news to me. Get ready for SuperSport HD 2! SuperSport is already running the high definition channel SuperSport HD (DStv 171) since December for DStv Premium subscribers. SuperSport HD 2 is what the additional SuperSport HD channel will be called and DStv Premium subscribers will be able to find SuperSport HD 2 on channel 174 on DStv during the World Cup. 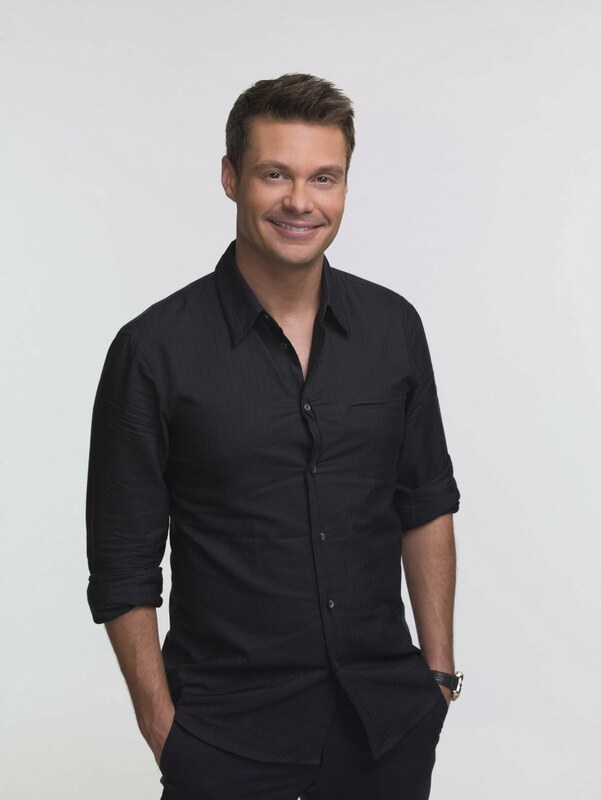 Programming note: M-Net will be showing the American Idol finale live on Thursday morning at 02:00. Well done for M-Net that will be broadcasting the American Idol finale live tomorrow morning, Thursday 27 May, at 02:00 for fans who don't want to wake up on Thursday and have the result of the winner spoiler for them. Its too bad that M-Net Series (DStv 110) didn't do the same with the Lost finale on Sunday in which the rest of the world took part, but American Idol followers can now stay up and enjoy the final two hours live on TV, while they social network and fret about who the winner between deadlock-supergirl Crystal Bowersox and ''the heart of the season Lee Dewyze is going to be. Viewers will also see American Idol say goodbye to judge Simon Cowell and there will be a special surprise visit by Paula Abdul. Viewers who don't want to stay up for the American Idol finale can catch it tomorrow evening on M-Net from 19:30 in a three hour special. This means that M-Net is pre-empting the episodes of 90210, Desperate Housewives and Fringe. The Saturday repeat will also still take place on M-Net Series at 11:00. BREAKING. Is DStv planning on adding three brand-new TV channels besides Mzansi Magic very soon? Is DStv planning 3 brand-new TV channels very soon besides the new Mzansi Magic that will start in July? It definitely seems so. I now know that the new Mzansi Magic TV channel will be channel 107 on DStv when it starts in July on DStv (Read about the new DStv channel Mzansi Magic RIGHT HERE). A clever reader has however alerted me to the fact that MultiChoice has now already created brand-new channels which are all live - although not broadcasting yet - on the DStv bouquet. DStv is likely to roll out 3 brand-new TV channels imminently on the DStv channel numbers 116, 308 and 326 respectively. If you visit any of the channels like 107 (which will become Mzansi Magic in mid July), DStv subscribers will now get the channel status message similar to the photo above. DStv's electronic programme guide (EPG) has now added these (still empty, yet with iPlate information) to the bouquet which has not been the case before. It means subscribers can now actually go to these channels that wasn't the case before. 116 will be a general entertainment channel on DStv, 308 will be a new DStv kids channel and 326 will definitely be a new music channel.